Its been out a over a week and I was waiting until there was a “real” post before commenting on it, but the ESRI Support Center News Blog seems to be in a holding pattern. 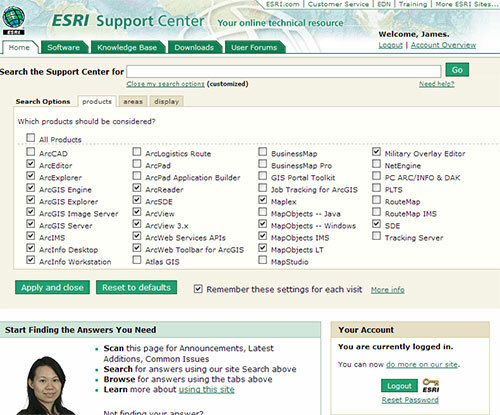 It should be a great way to get information out about the ESRI support site as many notices get lost in the clutter of the support homepage. I’m sure we’ll hear something about it at the BPC or maybe the Dev Summit. In the meantime you can always go here.